For the next five days of their life, each and every individual that has purchased the 5-Day Long Rediscovery For Men package will be able to rediscover themselves via a multitude of techniques. During their stay here, the participant will be able to ignite the curiosity within themselves by becoming more inquisitive of life, themselves and their surroundings, to name a few. This kind of fire and hunger for knowledge will, in turn, inspire a creative version of you. If you have chosen to embark on a journey of self-renewal with the help of this package, your typical day will include soul-nourishing meals and a multitude of activities on different days of your stay. 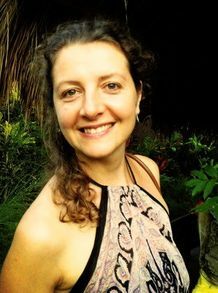 We are talking about activities such as a welcome massage (which you will receive on your first day itself), Traditional Balinese Yoga sessions, sessions on learning to create and spread positive energy, martial art & morning Qigong classes. Qigong, a term which translates to cultivation/mastery of energy, is a centuries-old Chi (Life Force) generation and management method. Qigong achieves it’s purpose through a series of controlled breathing, meditation & movement exercises. 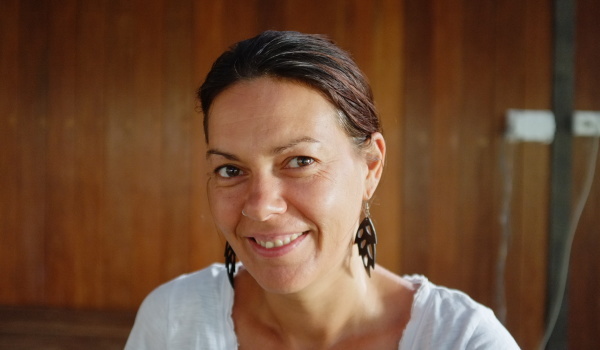 This retreat programme is particularly handcrafted for those who are yearning to make radical shifts in their lives and move to live a more vibrant and an authentic kind of life. The package in question will enable one to be the passionate warrior that they are and will equip them to meet life head-on in with a sense of gratitude and love for each and every experience that they go through. Long story short, all that this package will impart the necessary tools for attaining prosperity at all levels. 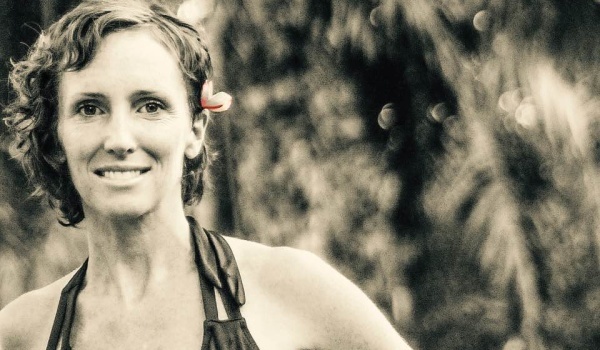 Come and let’s embark on a journey that will help you hone your creative instincts and helo you have a greater sense of self-awareness at a location which is practically free from the hustle and bustle of city life at The Art Of Life Yoga Retreat in Bali. 15:00 Session on energy. How you create positive and negative situations, circumstances in your lives and how to control the outcome. Meditation exercises. 08:00 Breakfast. Pick up motorcycles or scooters for mountain ride, or mountain bike excursion. 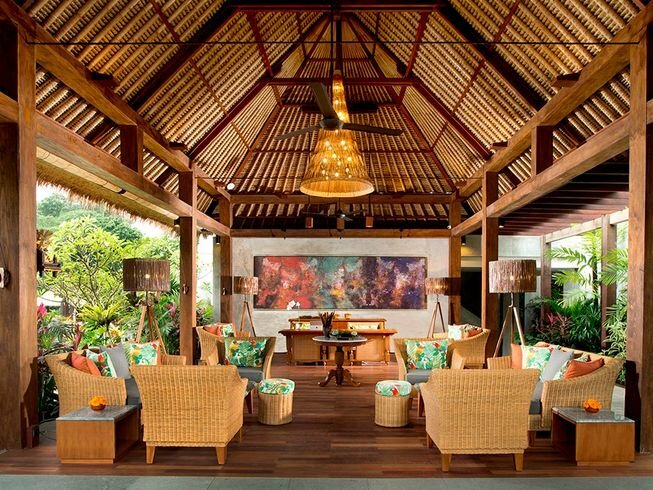 The Art Of Life Yoga Retreat In Bali is a unique boutique hotel that is located amongst the rice fields of Ubud. 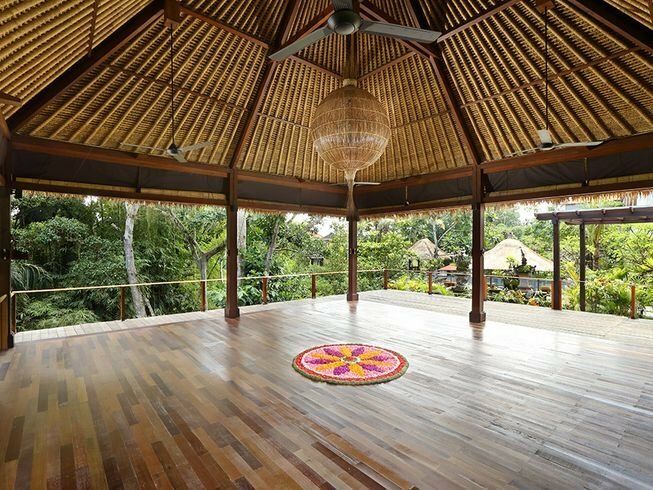 This Yoga Retreat In Bali intends on helping its guests in cultivating, managing and utilizing their inner vital energy and hone their creative instincts. 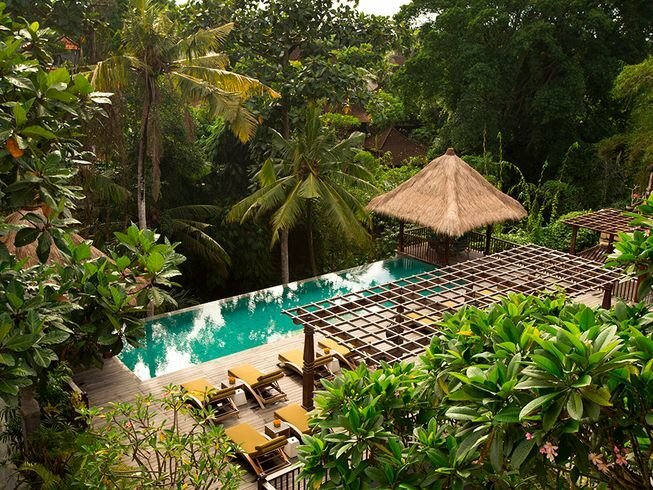 The team at this Yoga Retreat in Bali is spearheaded by Oksana Sokol, an avid yoga practitioner who has immersed herself into the art of practicing nutrition with raw foods and energy healing through Chinese yoga methods such as Qigong and Tai Chi. Another instructor that a particular resident will encounter at this visually pleasing destination is Michael Turlock, a former Aviation Flight instructor & Motorcycle Bike Racer. Turlock has a zest for life and has immersed himself into the pursuit of understanding human relations, a field in which he possesses in-depth knowledge. In addition to life enriching experiences such as that of learning the aforementioned Chinese yoga techniques, the residents at this Retreat location are exposed to the various other experiences that will help them become a better version of themselves. These such as indulging into the scrumptiousness of a vegan cuisine that is made with the help of raw foods, motivational talks & inspiring movie sessions. The food at this Ubud-based destination, just like the whole place itself, is all about helping you become a better and a clear-minded version of yourself. 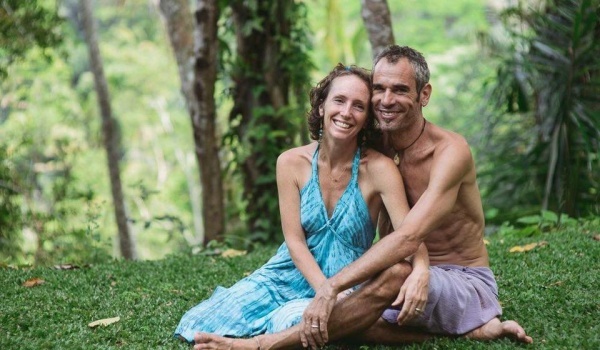 The team at The Art Of Life Yoga Retreat in Bali encourage you to try their plant-based vegan diet for as long as you’re with them. The team claims that their diet, just like the kind of yoga practices that are followed there, will be able to stir up that vital energy in you. The diet may even be able to help out with your weight control and the slowing or even reversal of your age. Additional benefits include balancing of one’s emotions, clearing of the mind and helping you gain optimal health. If that is something you do not wish to aspire to do, there are multiple high vibe organic cafes in Ubud for you to choose from. 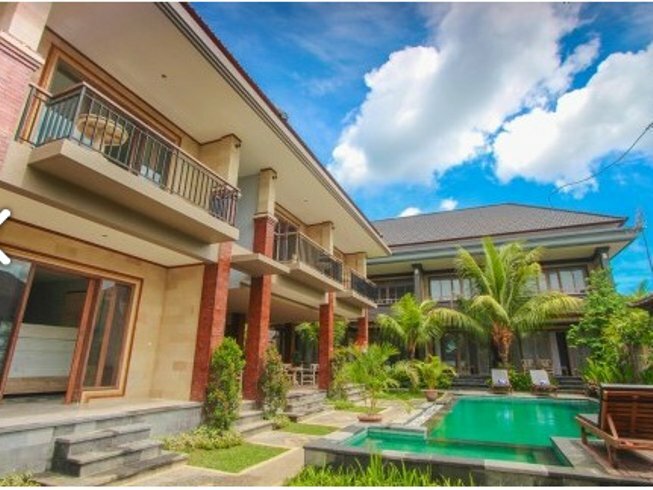 Whether you are looking for a detoxification or fulfilling your culinary desires, The Art Of Life Yoga Retreat and the city of Ubud has something for you. Fully refundable if the booking is cancelled up to 30 days before the arrival date. 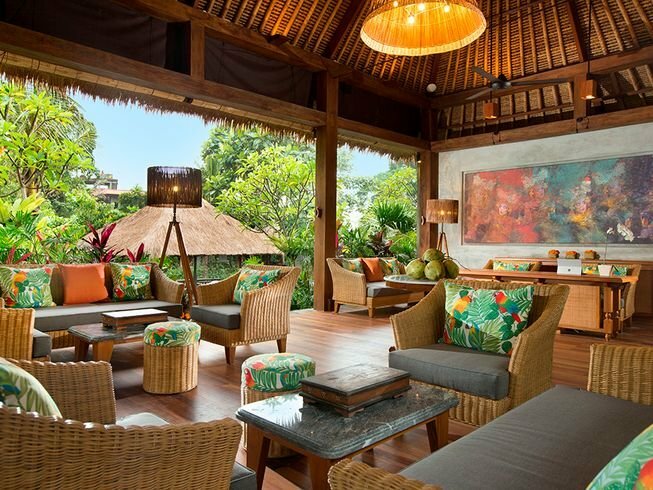 Batu Empug is a new, modern styled tropical cottage located in the center of Ubud. You literally have everything at your doorstep! 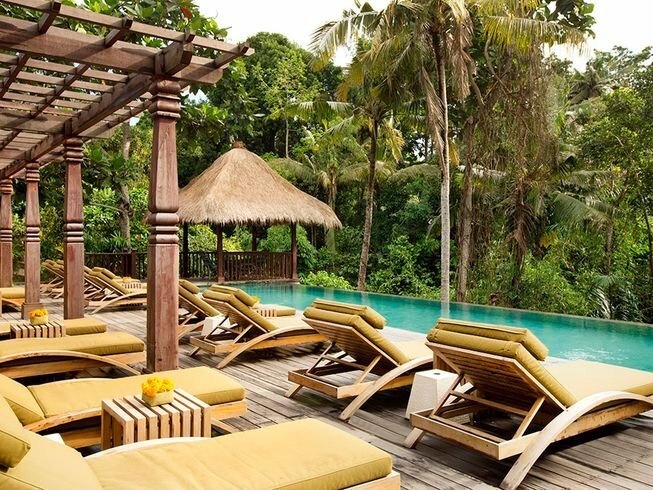 This place is located only 15-minute walk away to the center of Ubud and Monkey Forest. 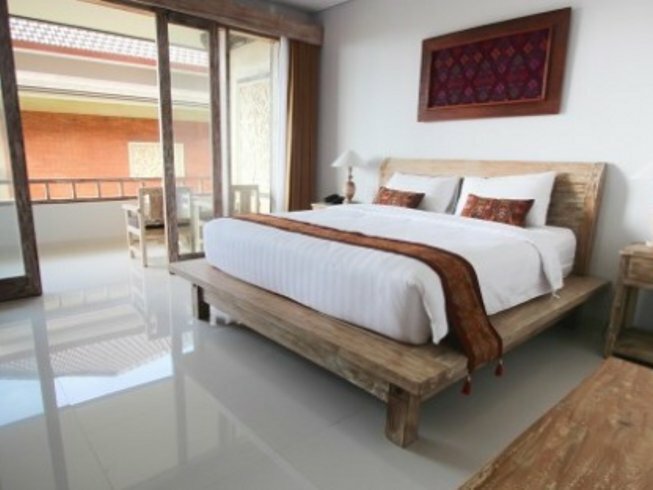 Batu Empug Cottage also has a restaurant and swimming pool to complement your holiday relaxing. The staff is super friendly. 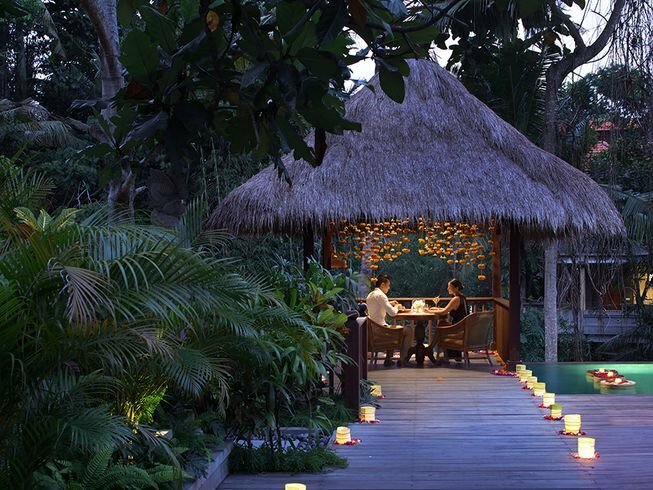 Adiwana Resort is a boutique wellness retreat in the heart of Ubud that focuses on body, mind and spirit rejuvenation. 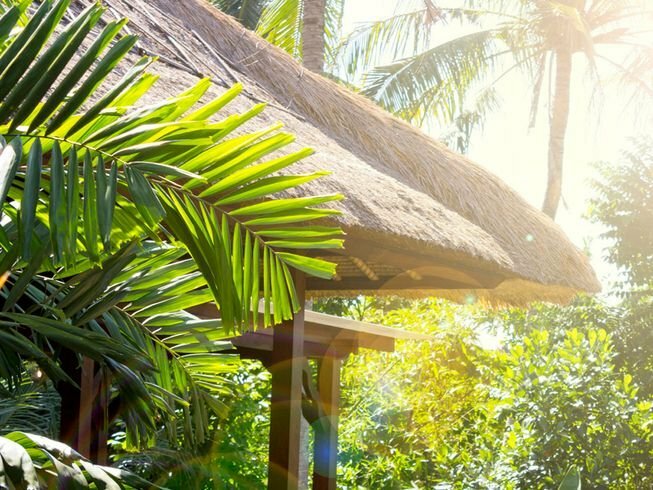 With its team of onsite experts, including an Ayurvedic doctor and yoga instructor, the resort offers lifestyle programs that are tailored to address any specific health concerns you may have. This 37-room property is a healing sanctuary for personal renewal with affordable solutions to many of the issues caused by trying to exist in today’s fast-paced world. It is a place where you are encouraged to slow down, eat nutritious food, and return to the basics of simply living well. 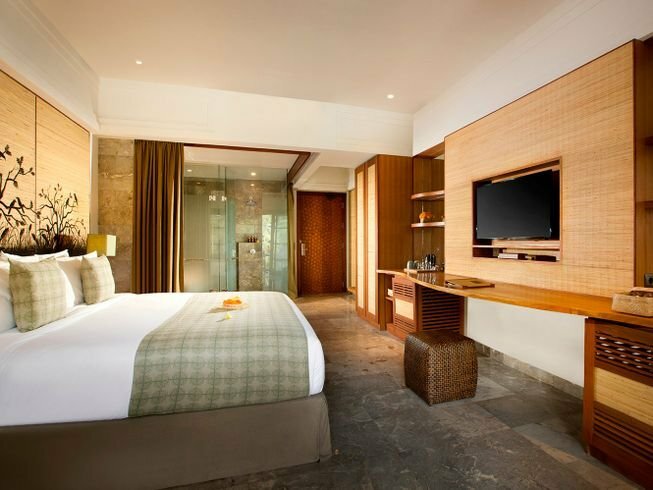 The Deluxe Room provides a restful environment to unwind after a busy day spent exploring the sights of Ubud. 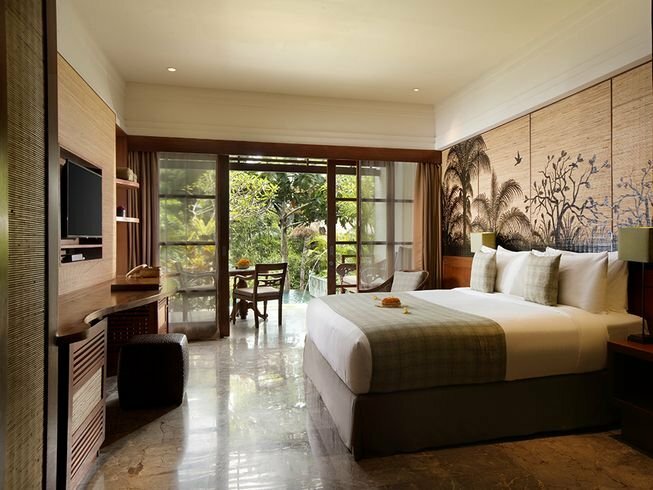 It is a cozy base featuring clean-line furnishings, a smart en-suite bathroom and a decorative wall that showcases Bali’s creative legacy. A private terrace or balcony blends seamlessly into the outdoors providing extra space to sit and relax.